is stylishly smooth and sophisticated. This new post light will blend beautifully with numerous landscape themes. The Triton Light is designed with the latest LED technology, using a 1.6 Watt panel of SMD LED's. 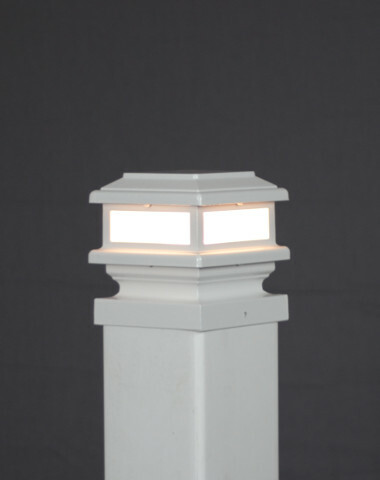 Our well constructed post light will never leave you in the dark! The Triton comes standard with our frosted glass, which adds a soft glow of light throughout the night. This light is only available in our low voltage styles. 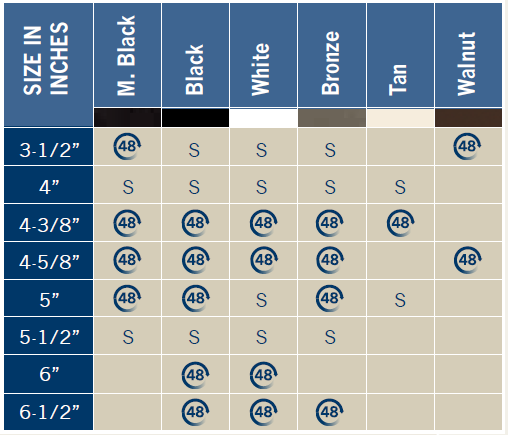 We offer adapters for 4-3/8”, 4-5/8” and 5” post sizes for ultimate flexibility. 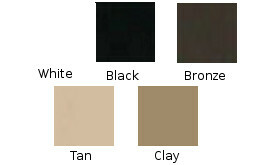 See the chart for available colors and sizes.